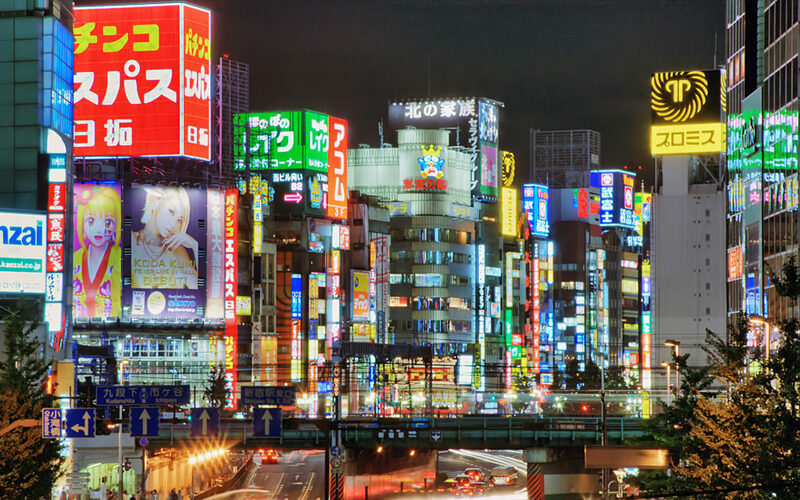 The Japanese capital is a pulsating metropolis. The blend of traditions and high technology adds a special atmosphere to everywhere. In Tokyo’s life, it is a pleasure to dive in, especially that in the daylight the town working with hours of precision shows the bohemian, sweet and very human face during the night. The sushi is authentic everywhere.